A delightfully affordable gem that will be the highlight this season is one that comes filled with rich, Electric Blues like the scene from your chemistry class concoctions. 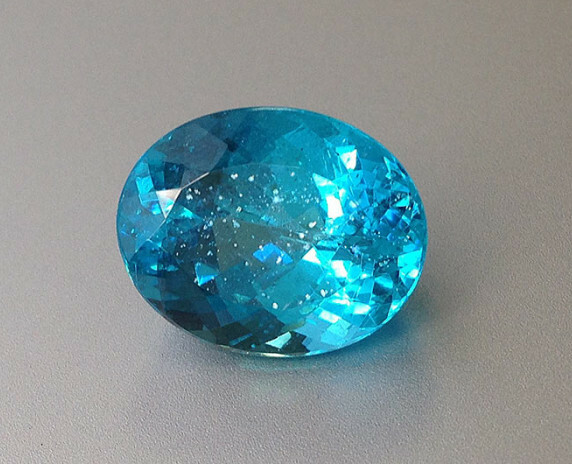 A calcium phosphate that is mined naturally in many parts of the world in rather small sizes, the Apatite Gemstone takes pride in its regal colors. Named in Germany after the Greek word ” apatao“, the Apatite literally translates to a gemstone known to often deceive with its scintillating color. Easily mistaken for other gems like the Beryl the apatite gemstone although soft has proved to create a stir in the jewelry industry. With jewelry trends moving towards vibrant rainbow colors, the Apatite is the perfect representation for the color blue. Its strong blues are perhaps some of the most popular but an apatite also occurs naturally in lemon yellows and light greens. Hardness: At 5 on the Moh’s scale, these gems are a good choice for rings used only on occasions. A great match for earrings their bold colors will have everyone staring. Fracture: With conchoidal fractures, when an Apatite chips, their breaks will form in a conchoidal structure. Lustre: The Apatite has a vitreous to sub-resinous lustre much like that of natural glass. 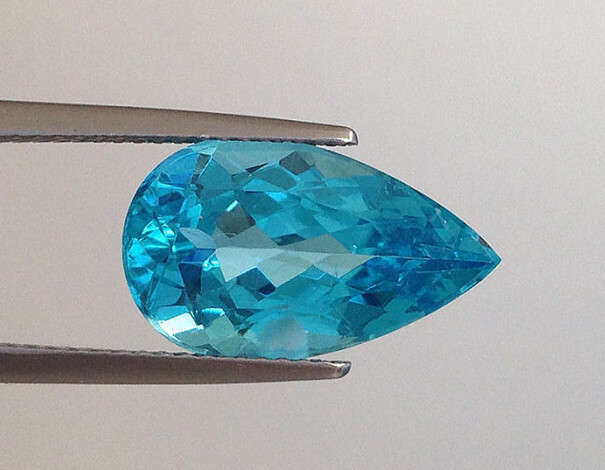 Being a soft gemstone, if you invest in an Apatite, always remember to visit your local jeweler once a year. A quick check on the setting, prongs, breaks, wear and tear, will keep your gem safe and free from major problems as they can be addressed immediately. 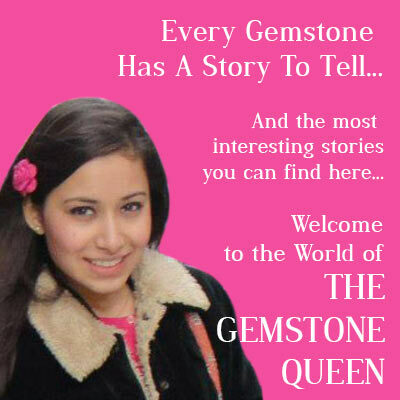 A gem that has great uses in the jewelry industry, the Apatite gemstone has also found its way into manufacturing fertilisers. The minerals high content of phosphorus enables its use as a fertiliser directly or its manufacture of a superphosphate.